Kings Beach earned its namesake by having one of the most popular stretches of beaches in Lake Tahoe. Centered on the northern tip of the lake, the beach provides gorgeous shore side views from sunrise to sunset. When not on the beach, the arts and local culture will keep you occupied for hours on end. Crystal Bay is filled with so many casinos and dining options, it takes two states to contain the town. Right on the California and Nevada border means easy access to the best of both worlds. Conquering two towns and two states in one day may seem overwhelming. But not to worry! Here’s how it’s done. Start your day at Log Cabin Cafe for a menu voted Best Breakfast on the North Shore. Filling selections like the hot apple topped waffles and lobster scramble can’t be missed. This place is always packed’, so be sure to call ahead! After a delicious start to the day, head over to the Kings Beach Recreation Area. The 979-foot-long beach is a great spot to catch the last bit of the morning sun shimmering across the white capped mountains around the lake. Head into downtown Kings Beach and check out Jai Yen, a small slice of Thai inspired heaven right in the heart of North Lake Tahoe. Quality accessories and home goods created by and in support of local-artists are a great reminder of a lakeside vacation. Hop over the state border into Nevada and check out the Crystal Bay Casino in Crystal Bay. Voted Best Casino in both Truckee and North Lake Tahoe, there is always new live entertainment. Check out who is playing tonight! For dinner, make reservations for the Steak & Lobster House inside the casino. The restaurant features classic tableside presentation and an extensive wine list. Delicious options like the family owned Durham Ranch Filet Mignon or Maine Lobster Tails are the perfect complement to fill you up after a long day of exploring two states. 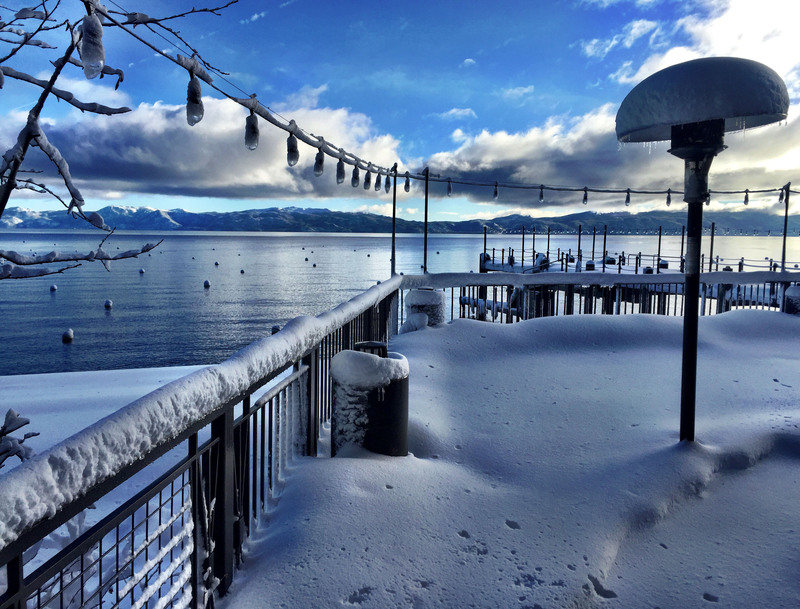 The post A Two State Treat in Kings Beach and Crystal Bay appeared first on Go Tahoe North.